West Africa’s future as a competitive economic bloc, requires new solutions in power technology and investment, to improve energy access and enable the implementation of an ambitious infrastructure programme, according to Standard Bank Group. Policymakers, regional governments and investors are grappling with methods to de-risk investment in new business models. They are also looking at the technological, regulatory, financial and geopolitical factors that change the game and replicate the energy access success stories. “The challenge for these growth markets is to find viable funding mechanisms and create an enabling environment to literally power the future of a continent that holds 15% of the world’s population,” says David Humphrey Head of Power and Infrastructure, Standard Bank Group. The World Economic Forum notes that together with border administration slowing inter-regional trade, the insufficient amount and quality of infrastructure is one of the major impediments to developing growth in West Africa and improving its competitiveness. Closing this deficit is part of the solution. While over half of Africa’s improved growth performance can be attributed to improvements in infrastructure, the WEF says an estimated $93 billion is needed annually until 2020 to fund infrastructure development. (Photo: Sierra Leone). Increased urbanisation, growing consumer markets and broader ties to the global economy, are putting additional pressure on the need for African economies to steam ahead with these investments. These challenges cannot be viewed in a silo and without a broader economic context. Global economic activity remains subdued, and despite signs of strengthening in high-income countries, significant downside risks persist. This affects factors such as intra-trade flows, the cost of capital equipment, and rising energy costs. In West Africa, the surge of regional players and multinationals into the region’s finance, retail, FMCG, oil, energy and mining sectors, is opening up key economic opportunities for Africa’s fastest growing region. Foreign direct investment (FDI) flows to African countries increased by 5% to $50 billion in 2012, even as global FDI fell by 18 per cent, according to UNCTAD’s annual survey of investment trends reported in 2013. FDI flows to West Africa declined by 5% to $16.8 billion, the report revealed. Analysis of the investments channelled to the two major oil-producing countries of the region – Nigeria and Ghana; FDI to Ghana remained stable at $3.3 billion, but inflows to Nigeria declined by 21% to $7 billion, accounting for much of the diminished flows to the region. 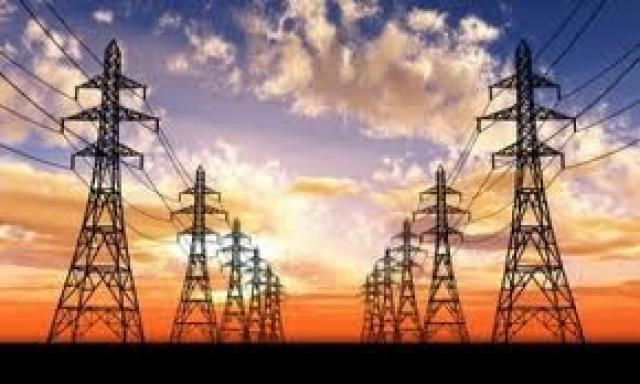 However Nigeria is reacting by liberalizing its power sector, with the state owned distribution and generating companies sold into the private sector in October 2013. The sector is poised for substantial investment, pending the first five-year regulatory review that will be announced in the near future. This review will have to balance the need for investment to drive better efficiency and reliability of service against the price the sector will be allowed to charge consumers. But if the price is investment conducive and correct incentives are put in place, rapid improvement should be expected over the next 2-3 years. While natural resources are still the mainstay of FDI flows to Africa, FDI in consumer-oriented manufacturing and services is beginning to climb, reflecting the growing purchasing power of the continent’s emerging middle class. Between 2008 and 2012, the share of consumer-related industries in the value of greenfields investment projects in Africa grew from 7% of the total to 23%. These encouraging trends bode well for regional integration around infrastructure investments. The general sentiment around infrastructure in the region is one of unprecedented collaboration. Accordingly the continent’s infrastructure projects over the next decade or so, are set to be even more co-operative. Launched in 2010, the Programme for Infrastructure Development in Africa (PIDA), headed by the African Development Bank (AfDB), aims to implement infrastructure projects of $68 billion by 2020. These projects are all aimed at galvanising Africa’s economic development, by removing the infrastructure impediment. The areas of critical interest in African infrastructure are roads, railways, ports, water and energy. 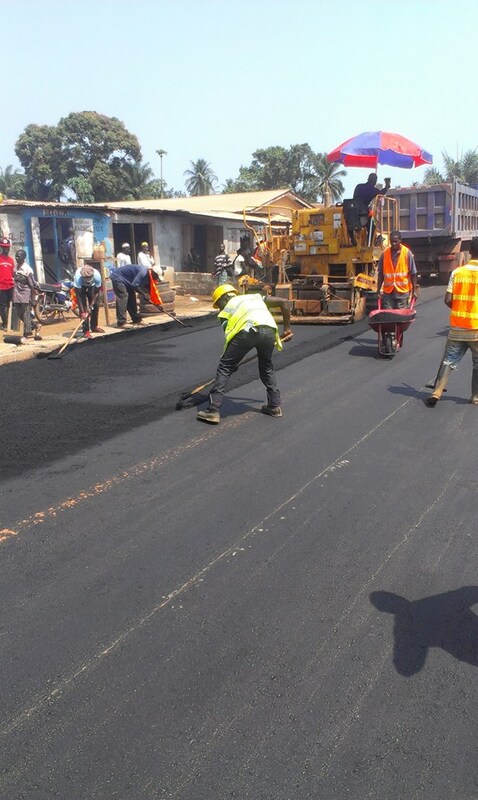 (Photo: New road construction in Freetown). For the Pan-African agenda, the development of cross-border projects, such as transport corridors and transnational water and power supplies is required. An estimate of Africa’s current road coverage is 34%, while its electricity access average is at only 30%. Regional collaboration is particularly critical to landlocked nations, which can pay almost double to export their goods compared with coastal nations. Some of the top 10 infrastructure projects currently underway or under negotiation in Africa include the Abidjan-Lagos Motorway. 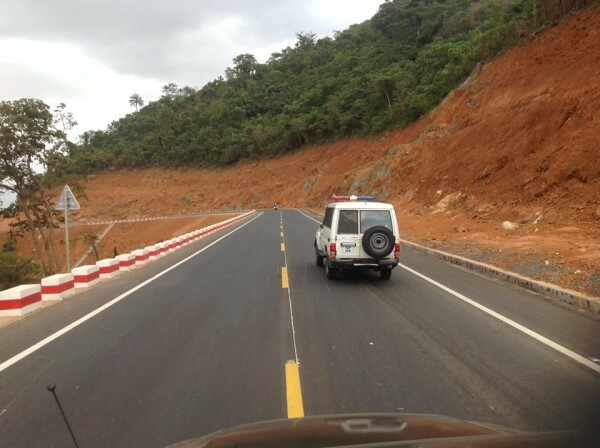 It will connect five West African countries – from west to east they are: the Ivory Coast, Ghana, Togo, Benin and Nigeria – along a predominantly coastal route. The total cost of the motorway is expected to be $8 billion, and construction should begin in 2015. Ghana, Africa’s second largest gold producer, is launching a range of large-scale infrastructure projects, aimed at boosting the economy’s growth potential. These projects address the large infrastructure gaps present in the economy, a focus point of the Ghana Shared Growth and Development Agenda (GSGDA). Nigeria, Africa’s most populous country, is one of the continent’s strongest agricultural markets, enjoying reforms and capital investment; Senegal is pinning growth on further exploration of its deep sea oil blocks; Ivory Coast is working with the International Monetary Fund (IMF) and World Bank to implement technical and institutional reforms to reduce the electricity sector’s burden on the budget. In Cameroon, the government’s long-term development strategy aims to address shortfalls in transport and energy infrastructure. Standard Bank Group says it is looking forward to playing its part in helping drive West Africa’s economic success, as it continues to expand and develop its franchise in West Africa. This is demonstrated by the recent opening of its representative office in Abidjan, Cote d’Ivoire.